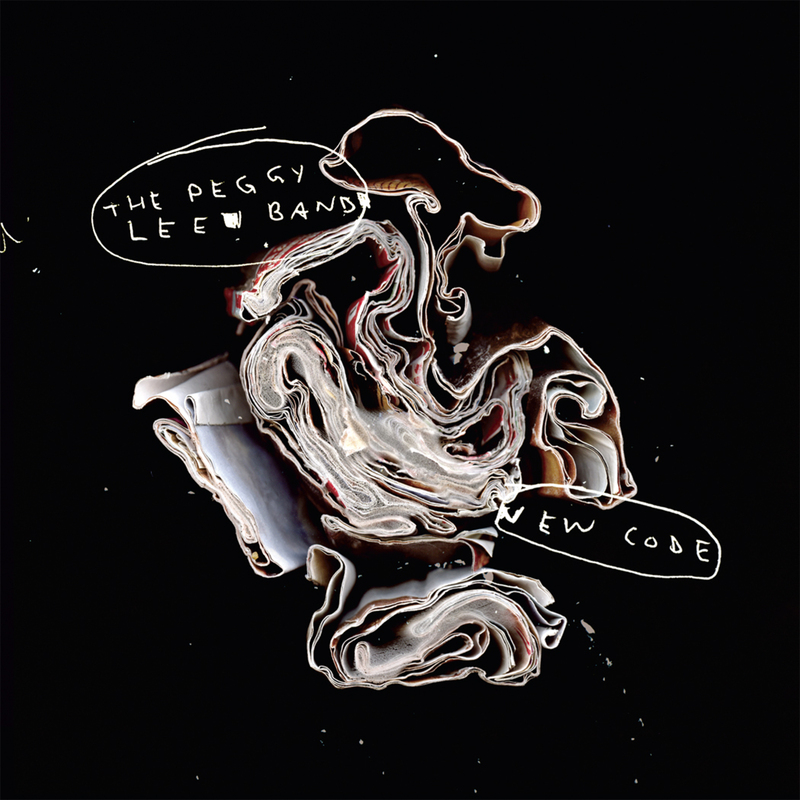 New Code is the fourth release by The Peggy Lee Band and the first that sees the band expanded from a sextet to an octet. The three horns blend beautifully for a warm, full sound and the two guitars take turns at covering written parts leaving the other free to colour the music with abstract textures or full out soloing. Peggy has written seven new compositions for the album which have been interspersed with three small group improvisationstwo trios and one duo. She has book-ended the whole set of music with two covers, Bob Dylans All I Really Want To Do and Kurt Weills Lost In The Stars. The album opens with a full and joyous sound and travels through many moods: from agitated to defiant; from reflective to jubilant. The band plays with complete commitment, honesty and inspiration throughout. The Peggy Lee Band was formed in 1998 as a vehicle to explore different strategies of improvisation within the context of Peggys compositions. Although initially formed as a sextet, Peggy decided to expand the group in 2007 by adding tenor saxophone and another electric guitar. This is a group in which the unique contribution of each player is crucial to the ensembles overall sound. The sextet has released three cds on the Spool label and has toured nationally and internationally. "New Code" is the first album as an octet. With: Brad Turner - trumpet; Jon Bentley - tenor sax; Jeremy Berkman - trombone; Peggy Lee - cello; Ron Samworth - guitar; Tony Wilson, guitar; André Lachance - electric bass and Dylan van der Schyff - drums.